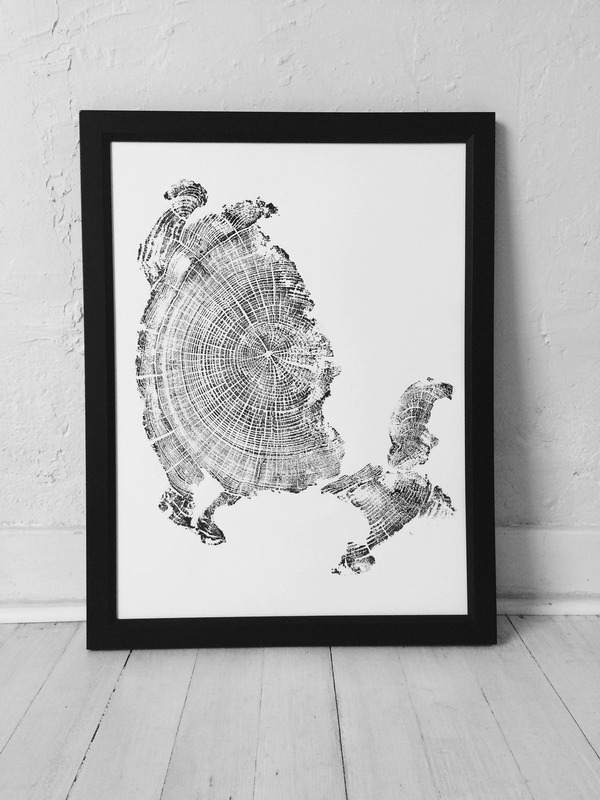 Tree ring art print, inspired by nature and made from real trees. 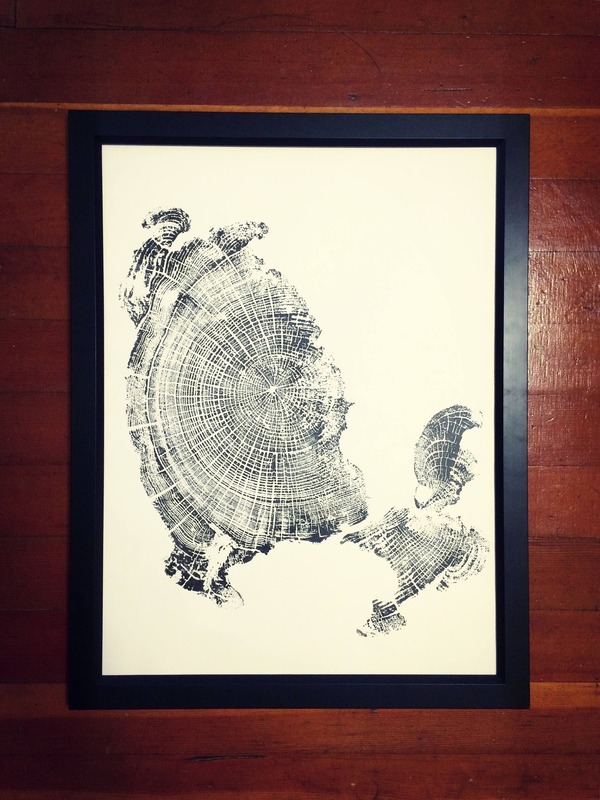 This unique print is made from a piece of driftwood that I found on Cannon Beach in Oregon. Since it is made from driftwood, I'm not sure what kind of wood it is. 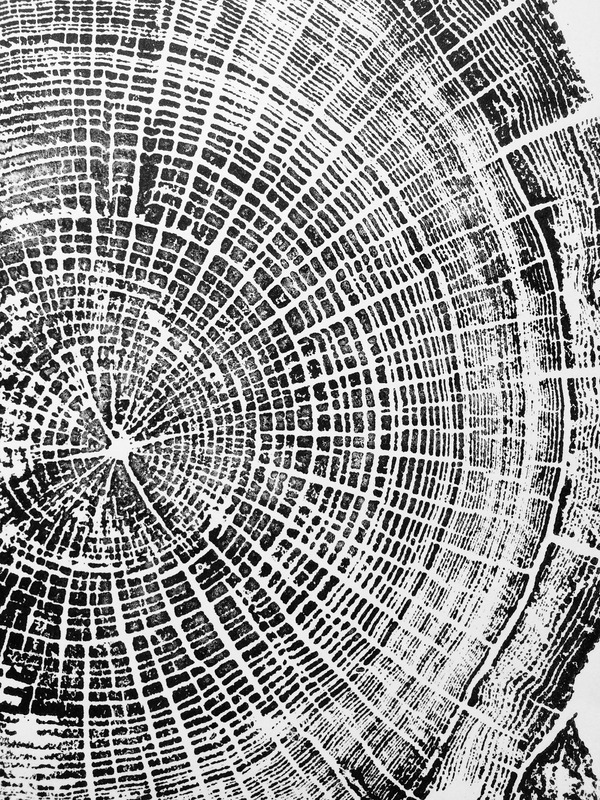 Unlike some of my other prints, this print does not have a symmetrical shape because of the erosion caused by the ocean waves. 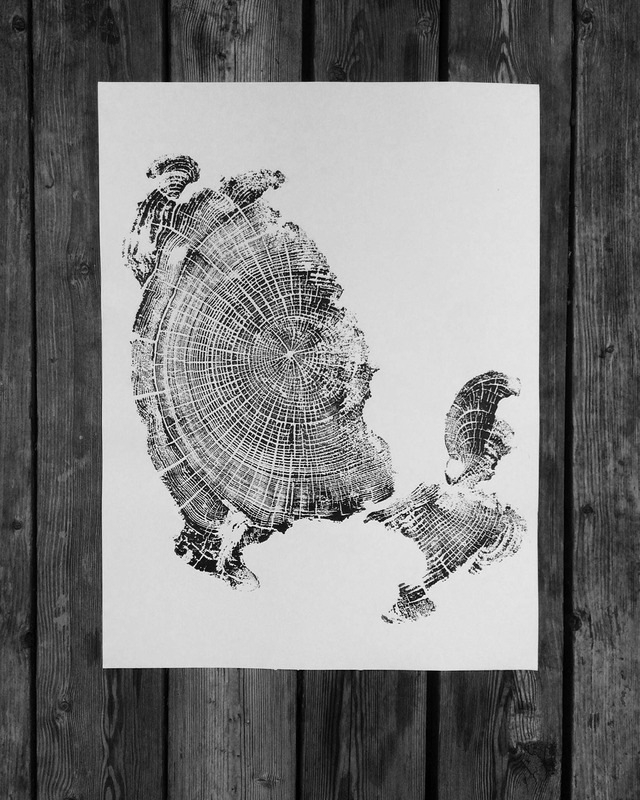 This print gives you a rare glimpse into one of the most beautiful places in the United States. 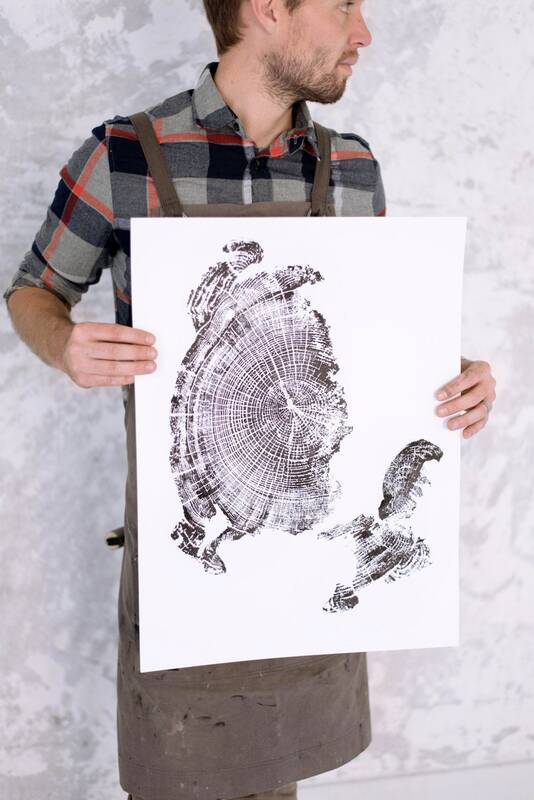 Each print is made by hand using the traditional woodblock methods, these are not copies from a machine. 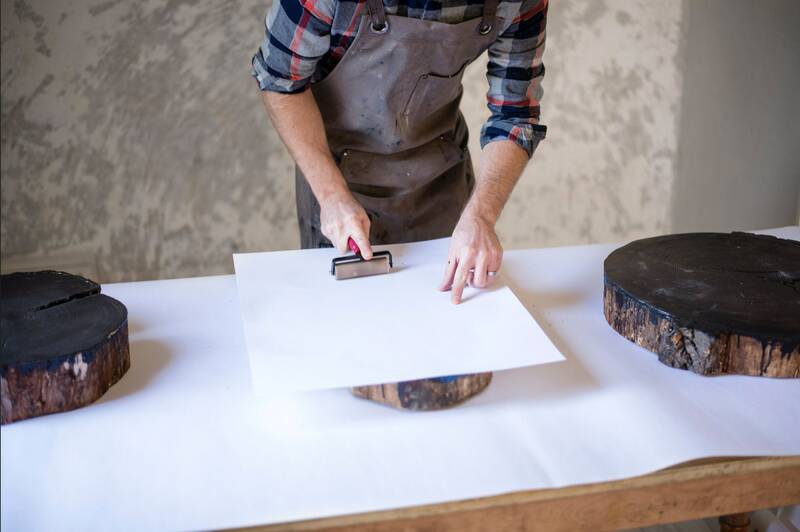 The Print ships within 3-5 business days in a sturdy tube for safe delivery. This is even more beautiful in person! I can't wait to order more in the future. Erik was also great to work with - he was quick to reply to messages, and made sure that a perfect piece made it to me after the original was damaged during shipping. 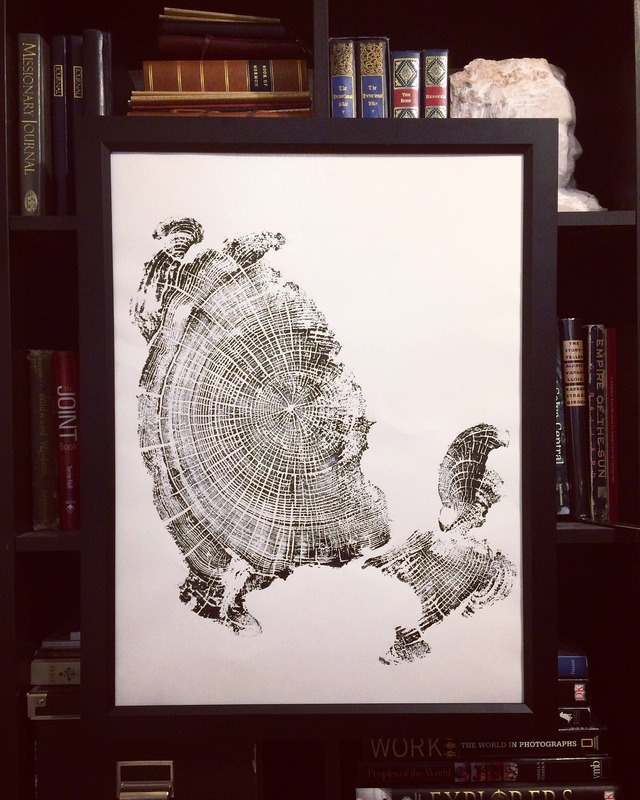 Bought this as a birthday gift for my husband because he grew up near the Uinta Mountains. 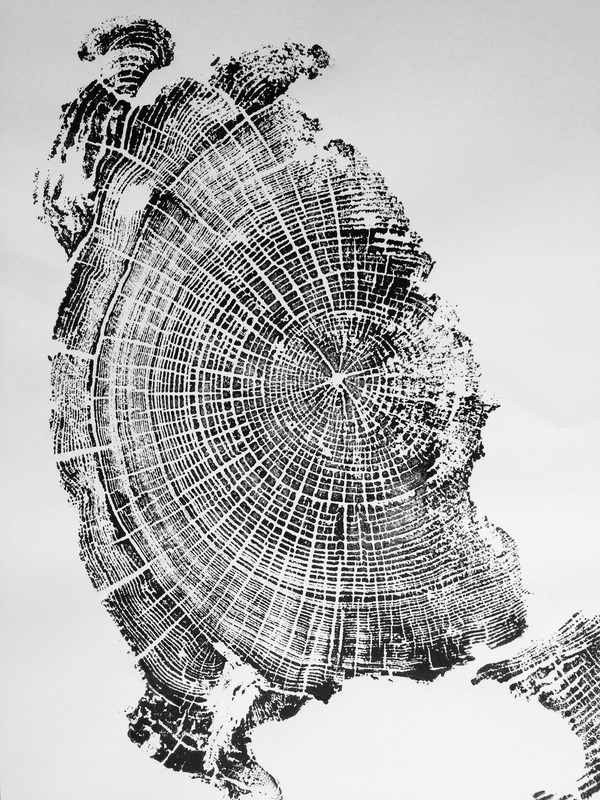 I also bought a driftwood print from a beach near my hometown. 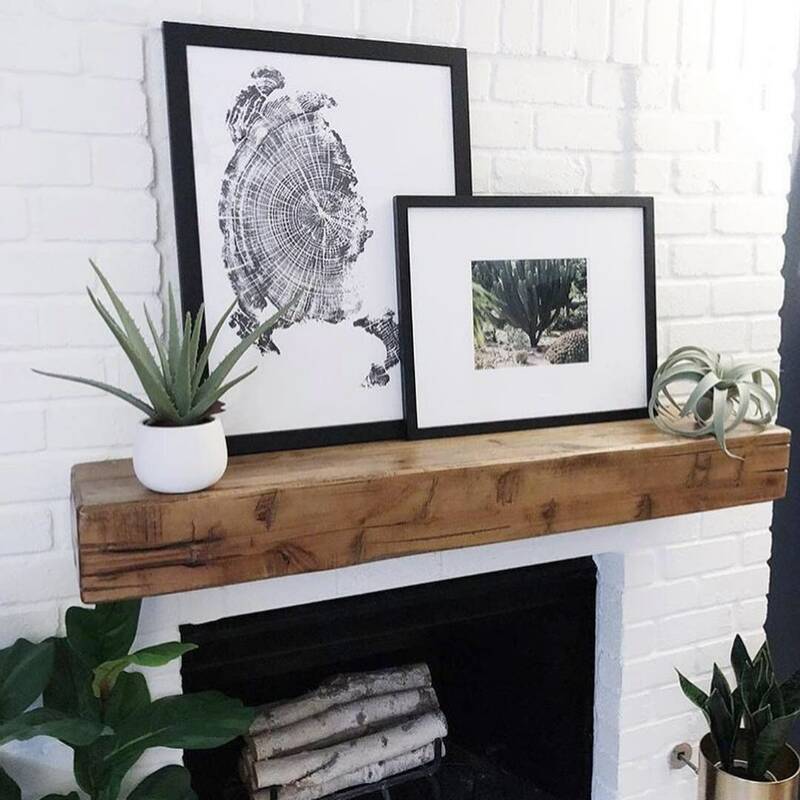 Prints are both professionally done and look beautiful framed and hung! Erik is a phenomenal artist who creates out of what has been left behind. He sees beauty and reproduces it in a wholly unique way. 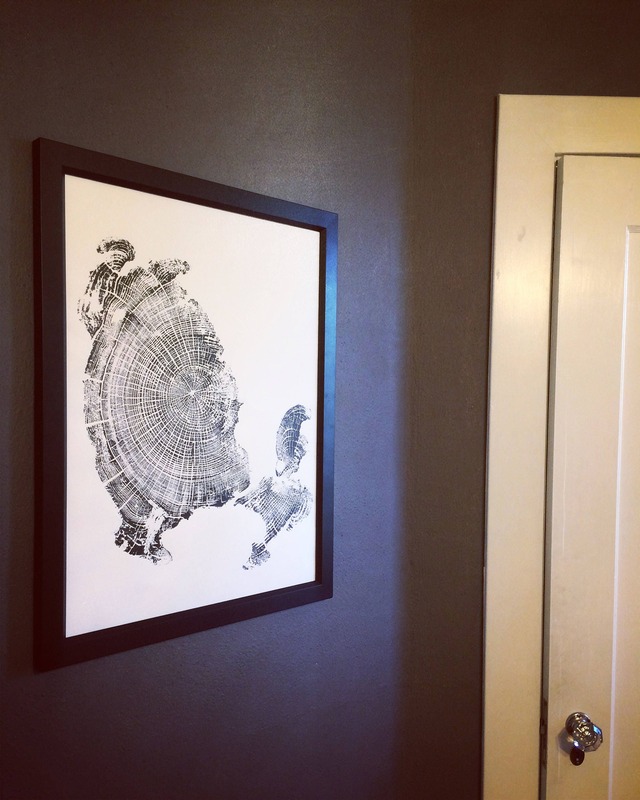 This print is commemorating a special time for my family and I’m so happy to have Erik’s work remind us of our time together in Oregon. Love my prints very much. They are more beautiful in person. Thank you for such great customer service!